Delhi the capital of India is also considered as heart and brain of India. City is famous for many things, but most famous is the unending variety of food. There are many famous restaurant and their famous food which is the center of attraction for tourist in India. People of Delhi are known for very exigent appetites. Delhi is divided into two parts, old Delhi & New Delhi and both the regions of Delhi have rich variety of food and diversity in eating. This is the best place for food lovers. A traditional Punjabi cuisine that offers a food which you have never tasted before. It is located in Gali Battan near Fatepuri chowk. It is mainly famous for traditional north Indian food at very reasonable rates. This is the best place for foody people in Delhi. 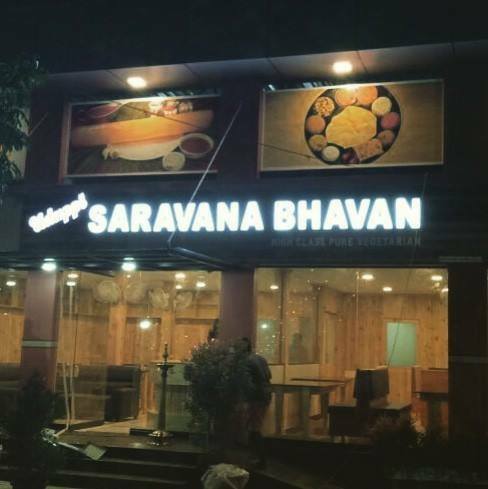 Saravana Bhawan is located at Janpath and is known for its South Indian dishes. If you are fond of South Indian dishes, i would recommend you to visit this place. Real taste of South India at very favorable prices. 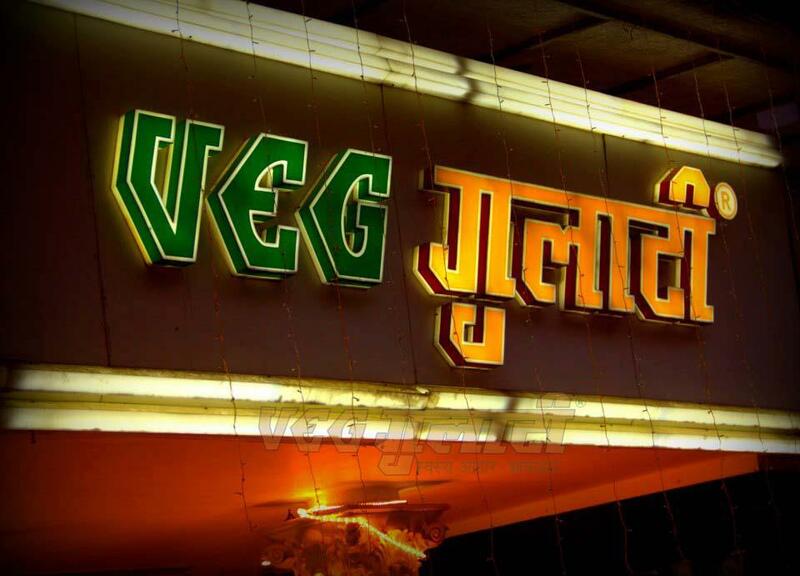 If you are a vegetarian and searching for vegetarian dishes, this is the best place in Delhi. Located in Pandara road market, it is one of the oldest restaurant in Delhi which offers north Indian dishes. This place is also famous for its surroundings and services. 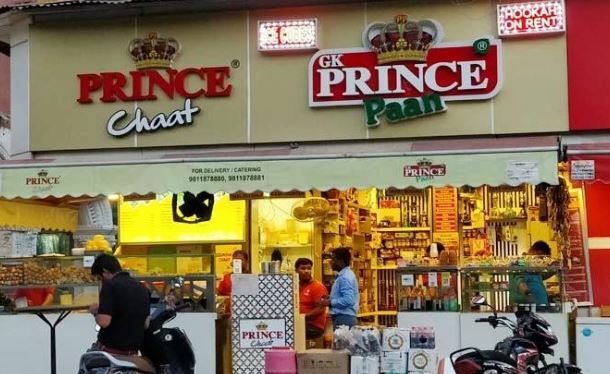 Prince Pan and Chaat corner is located in Chandni Chowk. 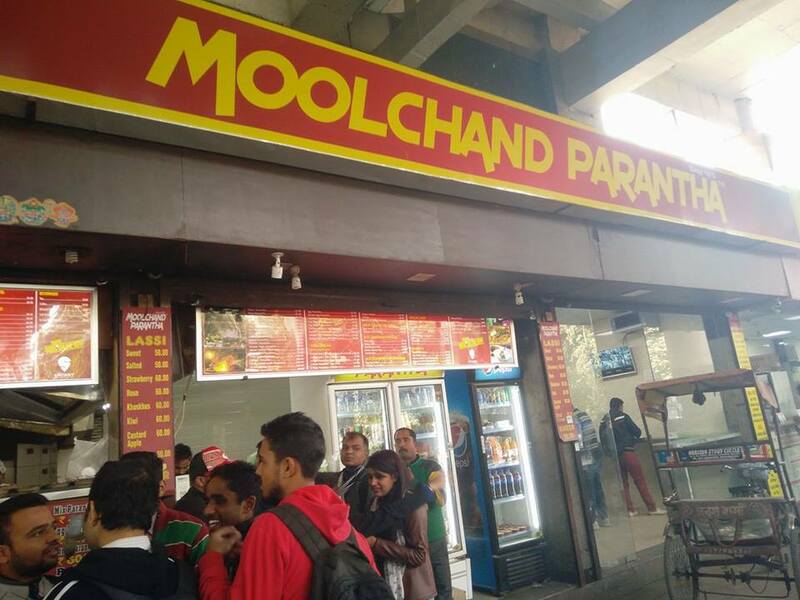 Paan lovers must visit this place as you will find a large variety of paans in different flavors here. Among all Nimbu paan is the most famous one for its taste. If we talk about street food it would be incomplete without mentioning Al- Bake. 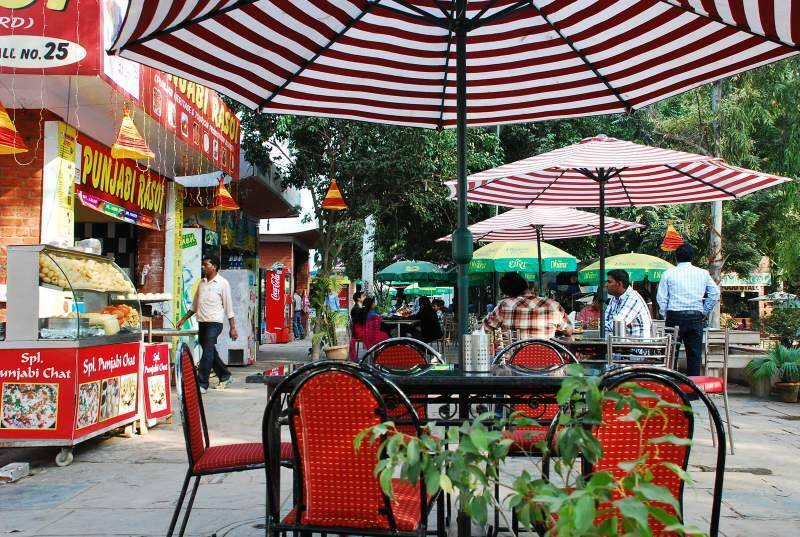 It is in new friends colony market and is surrounded most of the time with street food lovers. It is famous for its shawarma roll which is available at very reasonable rate that is only RS. 60. The taste of roll satisfies the customer more than the cost. It is a place where you can find a wide variety of Indian food. Although it is located in Delhi (North India) but you can find, Hyderabadi, Punjabi, Rajasthani, Sea food, North Indian dishes, Kashmiri, Bengali & many more flavors. Foods are available from different states of India and the best part is you get all at one place. Just have to name it and you will get your favorite cuisine. 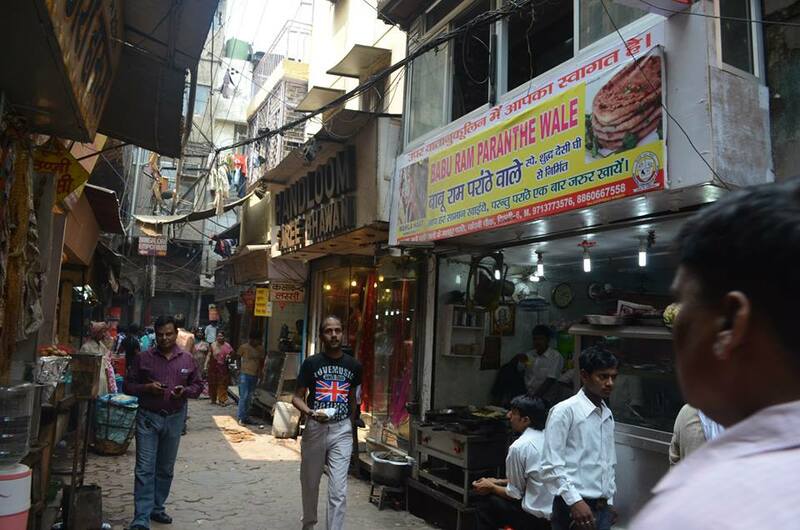 This is located in Chandani Chowk in a very narrow street, where series of shops are available which sales Paranthas of different kinds, filled with different stuff. You will find a wide range of fillings which are really amazing such as kaju, aloo, gobhi, paneer, mawa, rabdi and many more. This is one stop destination for tourist which gives you exotic flavor of Indian parantha and lassi. 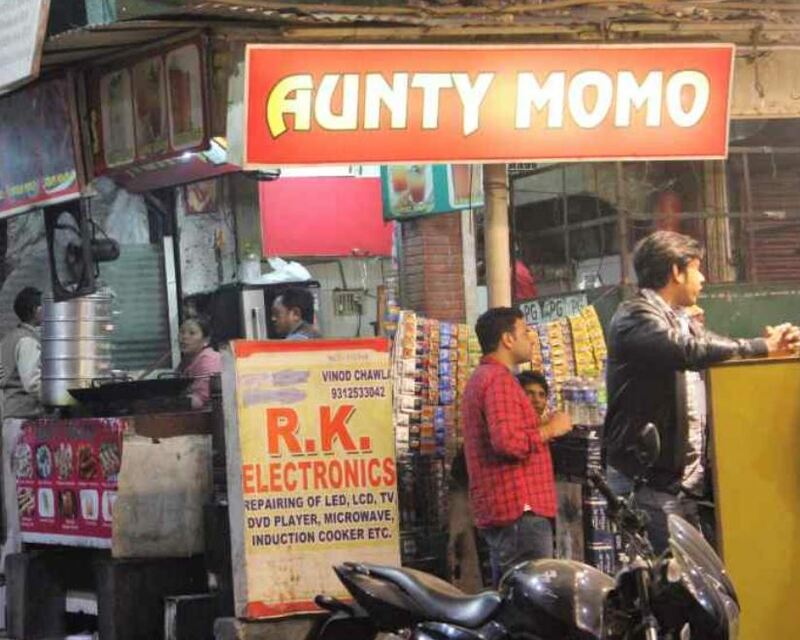 Dolma aunty k momos are considered as the best momos in Delhi. I find the taste awesome whenever I visit the place. It gives you a real taste of Tibet. If you are have missed out on these momos, you have missed something big and must try them right away. Filling of momos is something which sets it apart from others. Another street food joint for non-vegetarian lovers in India . You will find delicious kabas, grilled boti, keemas and Mughlai delicacies. 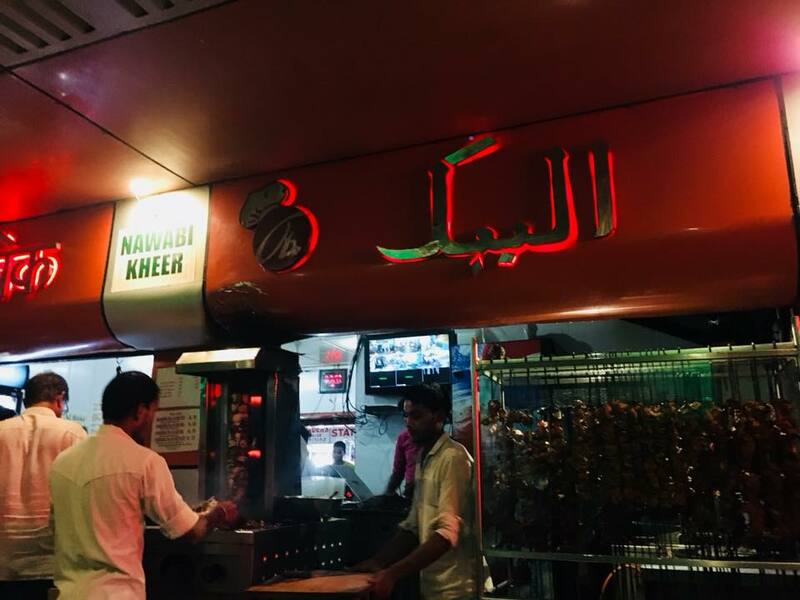 This is the best place for meat lovers and if you ever go to Delhi you shouldn’t miss it. 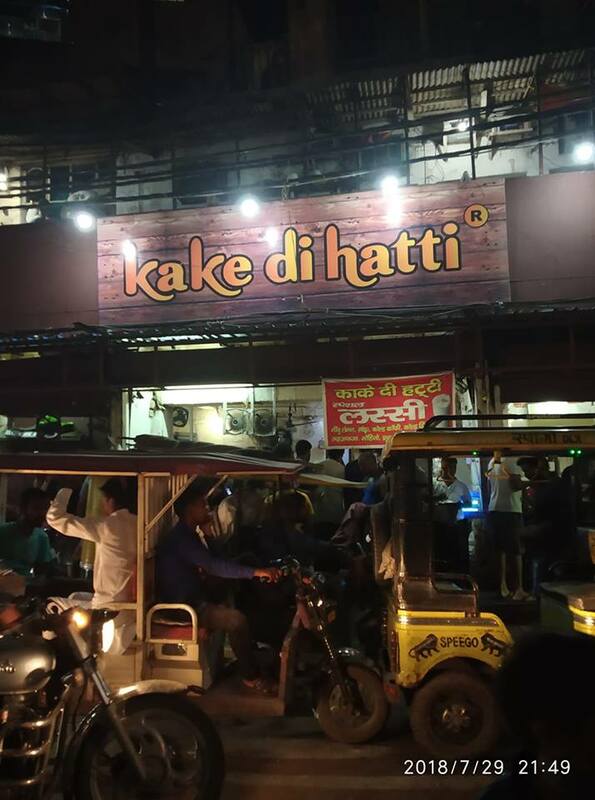 This is one of the best place for parantha eaters located in Lajpat Nagar. It makes Yummiest paranthas which is served till late night. All employees working in MNC’s & call centers come here late night for eating fresh and finger licking paranthas. 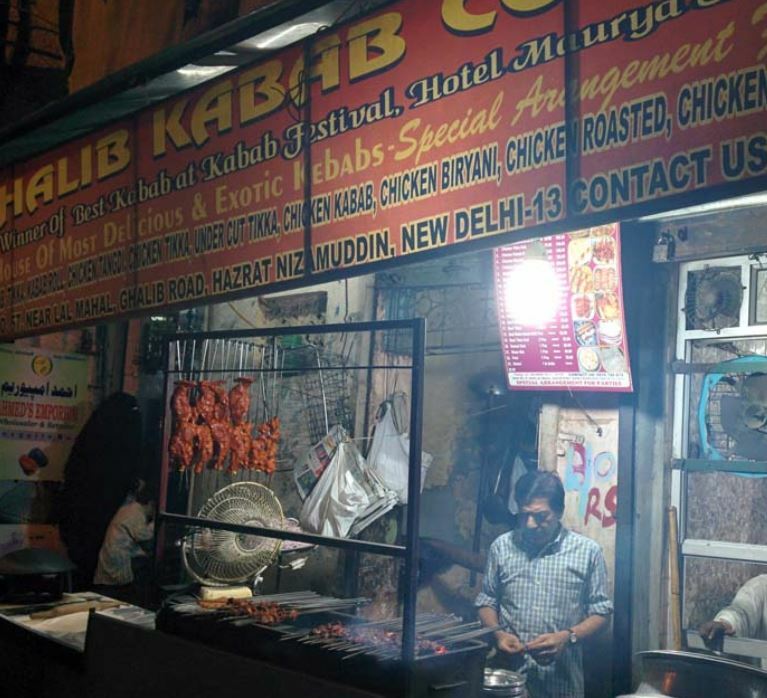 Although Delhi is known for many things such as Supreme court, Parliament, impact of Mughal cultures, Famous Garden, red fort and many more historical monuments but food of Delhi is and will always remain the reason of charm in India. There is no doubt that Delhi is paradise for foodies. Above mentioned places are very much famous for their delightful food and service and you must visit them whenever you go to Delhi.